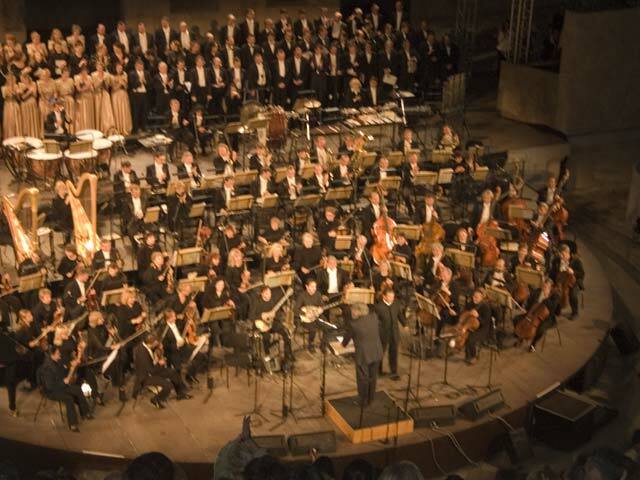 The organizers of the Hellenic Festival, which includes the Athens Festival, a program of live music and theater in Athens and in several outdoor venues throughout Greece has announced that they will be announcing the program for 2008 at a press conference on Tuesday March 4, 2008. 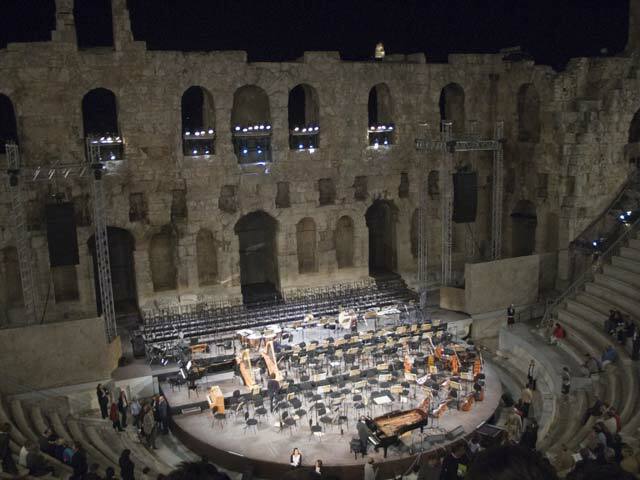 There is nothing that compares to a musical performance at the Theater of the Herodio under the Acropolis. If you are visiting Athens this summer, do check out the Happenings section or updates to this post for the schedule performances. Tickets usually go on sale 2 weeks before the event and can be ordered online. We’ll update this post with the contact information for tickets once it is released.